Light the Lamp: The Cup is Coming! The NHL is coming off one of its strongest rookie classes in recent years with players like Jeff Skinner, P.K. Subban, Taylor Hall, Tyler Seguin, Sergei Bobrovsky, Jordan Eberle, Nazem Kadri, Eric Tangradi, Derek Stepan, Brayden Schenn, Kevin Shattenkirk, Cam Fowler and Magnus Paajarvi all making a big impact with their new teams. This is probably the deepest rookie class in several years and one collectors will be coming back to in pursuit of their rookie cards. 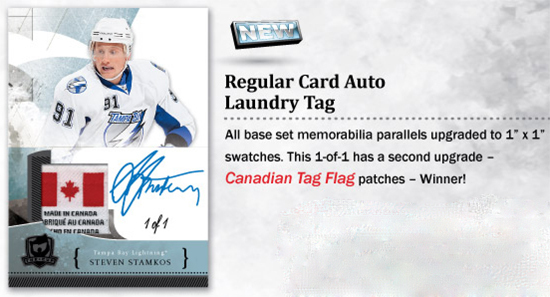 And now that the season is over, Upper Deck is pleased to present the set that collectors have been waiting with baited breath for: 2010-11 NHL The Cup. 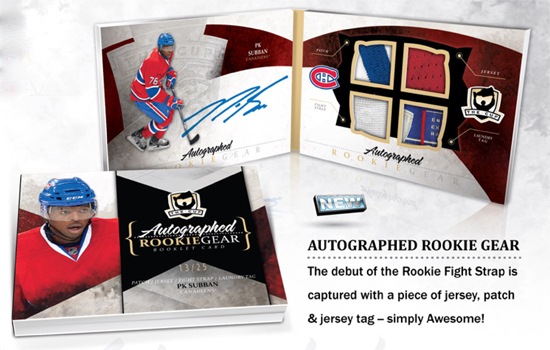 This set will no doubt have the most desirable and valuable rookie cards and Upper Deck has gone all out to make sure that it is a product that delivers high-end thrills with several new inserts that are sure to have collectors’ hands shaking in the event they are lucky enough to pull them from packs. 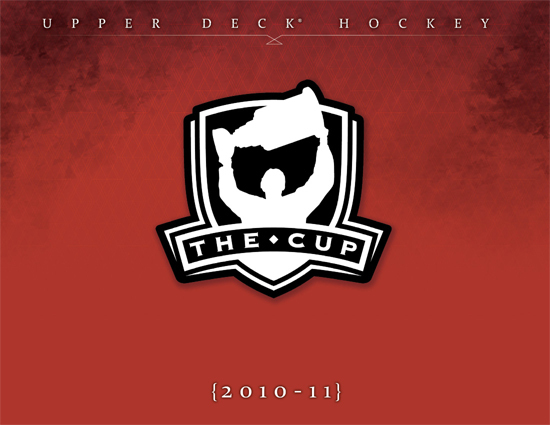 Upper Deck’s 2010-11 NHL The Cup will not come cheap and with a limited print run, it may be difficult to find, but it is truly a product worth experiencing. Opening a pack is an experience like no other as the potential to pull a card that will make your jaw drop to the floor runs high. 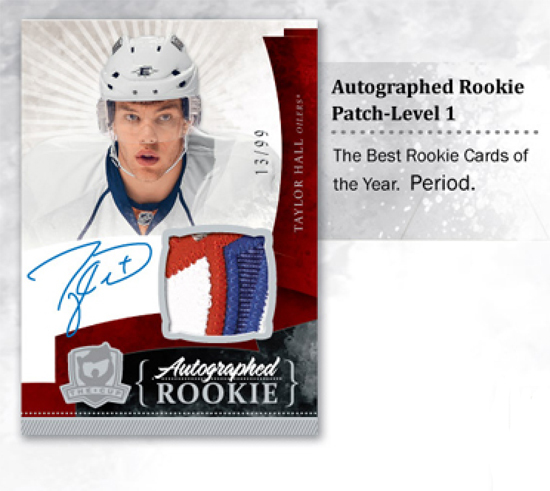 Check out some of the amazing cards that you may have the opportunity to pull should you get a chance to hoist The Cup when it arrives later this summer. 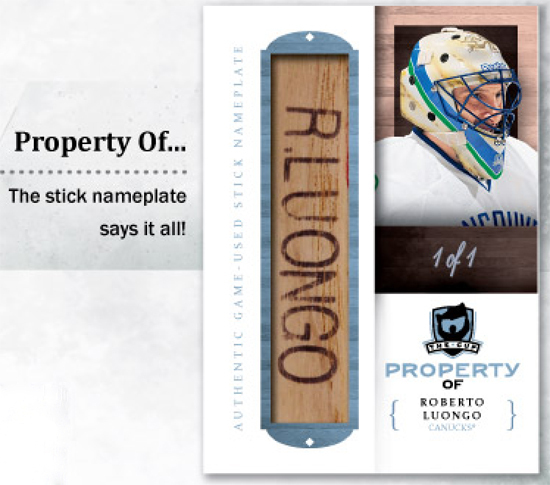 What treasures can be found in Upper Deck's most premium NHL release of the year? 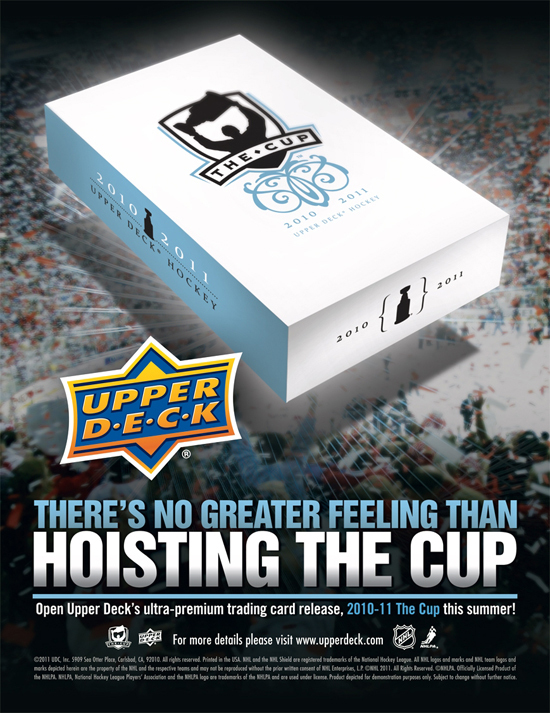 Don't miss your chance to hoist The Cup when it arrives in stores later this summer! My emotional haiku tribute to The Cup. Great product as usual. Cannot wait to get a case! Great looking product. I wish I could afford some of it. Great job UD. 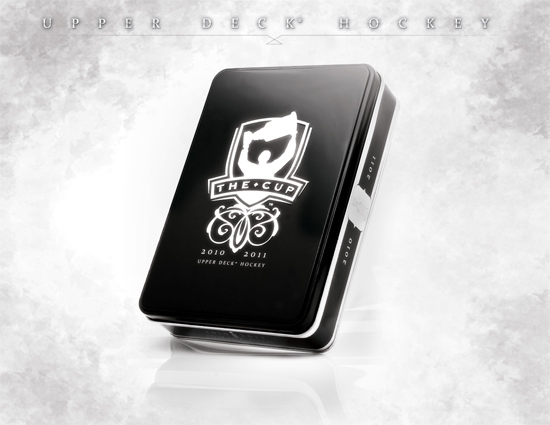 We own a card shop and can’t wait to bring in this product for our customers…what’s up with only 5 cards per tin??? 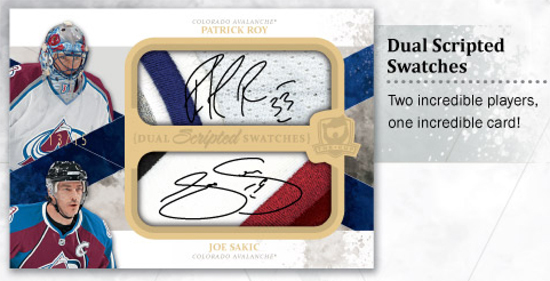 Last year you were guaranteed 1 base card and 5 hits, although the hits this year appear even stronger!!! Might be a challenge finding a case for those folding cards. They look amazing though! 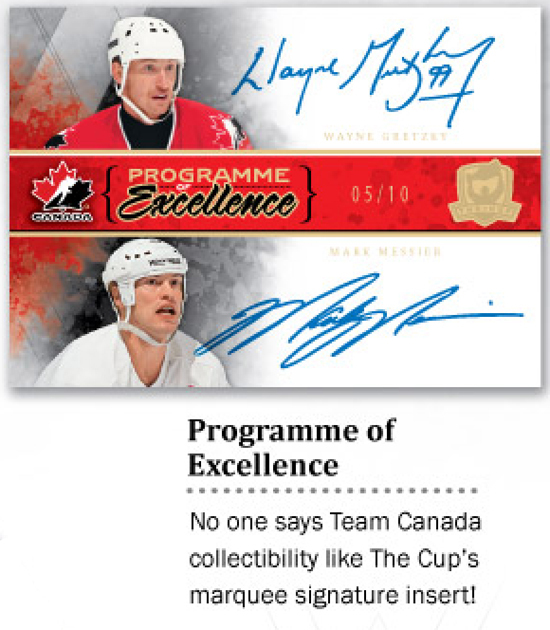 The cup never guaranteed 1 base card and 5 hits. They always guaranted 4 cards per tin. 1 base 1 ARP, 1 Auto & 1 random hit. You usually got 4 or 5 hits per tin which was great! I can’t wait. Best Overall Rookie Class out of every year of The Cup!! !